The minimum wage increase in Azerbaijan will cover 40 percent of hired employees and 25 percent of those working in state-financed fields, Abulfat Maharramov, director of the labor policy department of the Azerbaijani Ministry of Labor and Social Protection, told reporters in Baku on Feb. 11. “According to the president’s corresponding decree, the minimum wage in the country was raised to the minimum standard of living and was set at 180 manats,” he said. 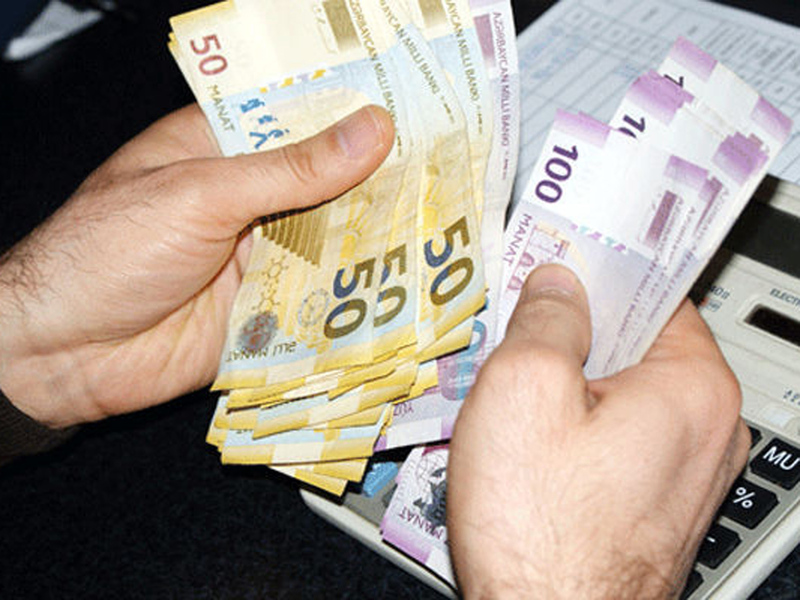 "From March 1, 2019, the minimum wage in the country will reach 180 manats,” Maharramov said. “The wage increase will cover primarily those whose salary is financed from the state budget upon a single tariff table. The matter rests in a 30 percent salary increase of about 450,000 employees. The wage of people receiving less than 180 manats will also be regulated within the minimum level and above this level." “Today, 450,000 employees receive the minimum wage in the public sector, while in the private sector - 150,000 employees,” Maharramov said. “I do not rule out that the increase in the minimum wage will also affect individuals working in the private sector. The wage increase is usually practiced by enterprises and organizations of the private sector in parallel with the ongoing reforms, even though the minimum wage is higher in the private sector." On Feb. 8, President of Azerbaijan Ilham Aliyev signed an order on increasing the minimum monthly wage and amending the order “On Increasing the Minimum Wage” dated December 25, 2017. 16:44 • When will loans restructuring start in Azerbaijan?